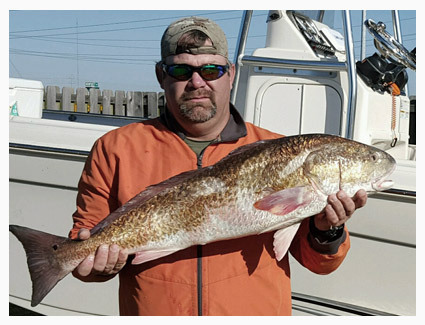 Charter fishing in Louisiana is a perfect fishing trip the entire family can enjoy! 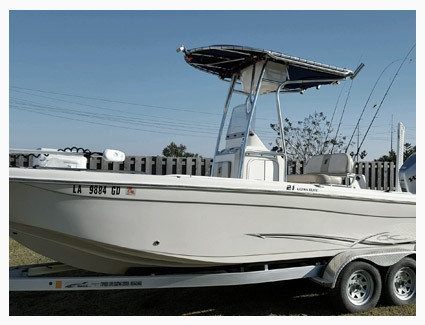 At Duvalle’s Cajun Charters, you just hop on the boat. We’ve handled everything. Learn more in our FAQ section. 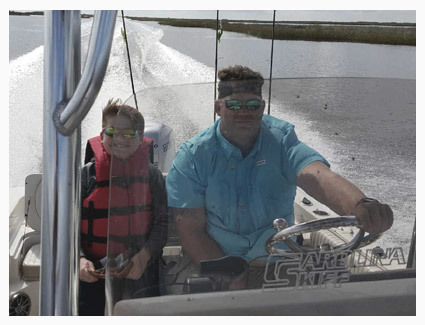 We specialize in redfish and speckled trout, but we spend hours on the water all the time to make sure we know where to find your catch!